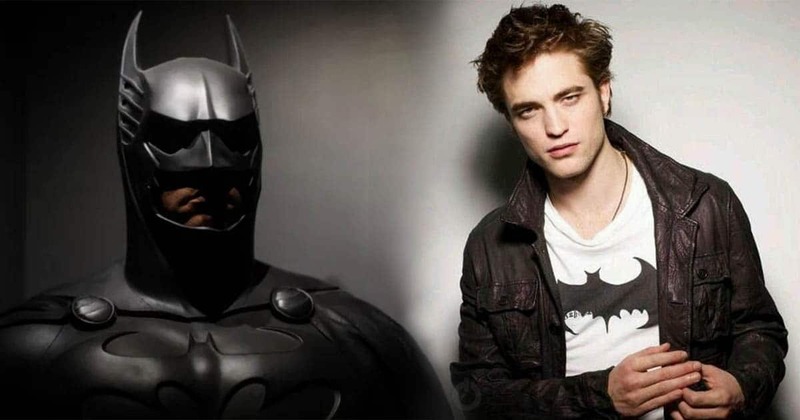 For now, Twilight star Robert Pattinson seems to be the top choice to replace Ben Affleck as Batman amongst fans. And now new art has given us an idea of how Robert Pattinson would look as the Batman. Twilight Star Robert Pattinson as Next Batman? The name of Robert Pattinson sprung up amongst other contenders like Ansel Elgort, Noah Centinho, Jack O’Connell, Kit Harrington, Aaron Taylor-Johnson, Logan Lerman and Armie Hammer. Affleck bid farewell to the role last month. We don’t know much about the plot details of Matt Reeves’ Batman yet. However, rumours suggest that a younger version of Batman will be in focus in the film. Reports even suggest that the studio is hunting for an actor in his mid-twenties ranging to early 30s. The film is also rumoured to have The Penguin as the villain. The film, however, will not be based on Frank Miller’s Batman Year One comics. It will focus on Batman as the world’s greatest detective. The Batman is among the many projects under development by the Warner Bros. Other projects include The Flash film, Green Lantern Corps, Cyborg, Black Adam, New Gods and Nightwing. After the immense success of Aquaman, DC is now set to release Shazam on April 5, followed by Birds of Prey and Wonder Woman 1984 next year. A standalone Joker film is also underway starring Joaquin Phoenix. Joker is rumoured to release in October, 2019. From Warner Bros. Pictures and director, James Wan comes an action-packed adventure that spans the vast, visually breathtaking underwater world of the seven seas, “Aquaman,” starring Jason Momoa in the title role. The film reveals the origin story of half-human, half-Atlantean Arthur Curry and takes him on the journey of his lifetime—one that will not only force him to face who he really is, but to discover if he is worthy of who he was born to be… a king. Batman and Teenage Mutant Ninja Turtles Crossover Film Announced.